Treatments are aimed at the inflammation and the Mal-assezia overgrowth and include shampoos containing selenium sulfide, ketoconazole, or pyrithione zinc that target the fungus. 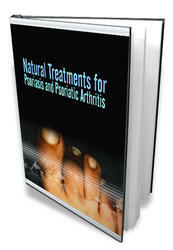 Topical antifungal lotions and corticosteroid preparations are also effective. Low-potency corticosteroids used intermittently are safe and effective. In infants, seborrheic dermatitis might only involve the scalp (cradle cap) or can be seen in other areas of skin folds such as the diaper area. If not treated prophylactically, seborrheic dermatitis has a tendency to recur.